Rajapaksa’s pro-Chinese stance has given New Delhi reasons to worry. Just when Maldives was settling down with a hope to chalk out a more stable future, another south Asian country, Sri Lanka, has hit a storm. Mahinda Rajapaksa, a man viewed by Indians as the Sri Lankan leader who decisively drove the country into the Chinese orbit, is back into the saddle. The only thing that seems to have changed since Rajapaksa was in power last — he was President then and is Prime Minister now. In a surprise move last week, Sri Lankan President Maithripala Sirisena removed elected PM Ranil Wickramasinghe, and appointed Rajapaksa as the new PM. The first ones to welcome Rajapaksa’s return to power were none but the Chinese. Rajapaksa had led the country as its President from 2005 to 2015, when he lost the elections to Sirisena. During his reign as President, the Sri Lankan armed forces crushed the civil war after pitched battles with the Tamil rebel group Liberation Tigers of Tamil Eelam (LTTE), in 2009. In the elections in 2015, Wickramasinghe joined hands with current President Sirisena and ousted him. 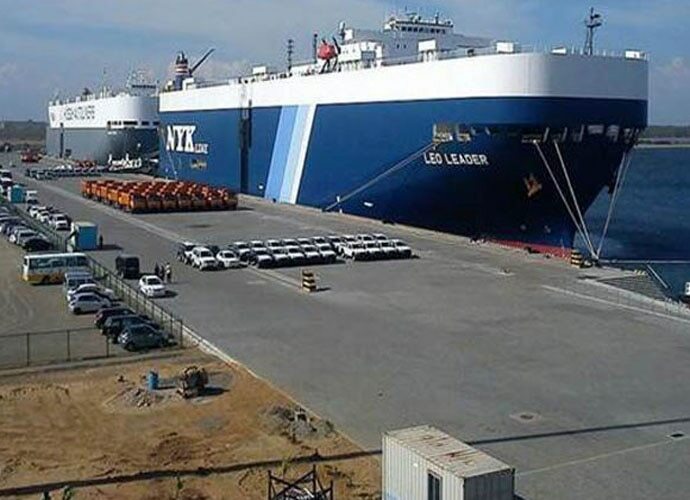 During Rajapaksa’s tenure as the President, the task of constructing the Hambantota port was handed over to Chinese companies. The Export-Import Bank of China met most capital requirements. The Sri Lankans also decided to construct an international airport in Mattala, about 15 km from Hambantota. The project was again funded primarily by the Chinese. The strong Chinese ingress in the Indian Ocean was resented by India, the US and most European and some Asian countries. The Mattala airport has the dubious distinction of being one of the least utilised airports in the world. The Hambantota port has also not been able to generate enough revenue for paying off Chinese debts. With Sirisena as the President and the now ousted PM Wickramasinghe, then into the saddle, Sri Lankans decided on a debt for equity swap and handed over the port to the Chinese on a 99-year long lease, cementing Chinese presence on the island well into the next century. Sri Lanka’s geographical location, astride the sea lanes of communications that link Europe and Africa with south-east Asia, gives it a huge geopolitical significance. The country’s geopolitical leanings are of great import to the recently renamed Indo–Pacific Command of the US. For all major far eastern economies like Japan, Australia and New Zealand, the sea lanes are important for their economies. Obviously, a return to power for Rajapaksa, who is considered the prime architect of substantial Chinese presence on the island, will be viewed with scepticism. Meanwhile, Rajapaksa being sworn in as the Prime Minister by Sirisena has caused turbulence in Sri Lanka, also. Even before the swearing-in ceremony, the speaker of the House warned of possible violence. Sirisena has gone a step further by proroguing the Parliament till November 16 thereby giving Rajapaksa enough time to consolidate support for a possible floor test in Parliament. Wickramasinghe had 106 parliamentarians before his removal. The Rajapaksa-Sirisena combine’s works out to 95. They need to reach 113 to survive. However, Rajapaksa has reportedly been able to get five lawmakers of Wickerasimghe to his side. The Speaker has gone against the Sirisena-Rajapaksa combine. He has promised that Parliament will commence on November 7. The floor test will be the decisive test for both the parties. 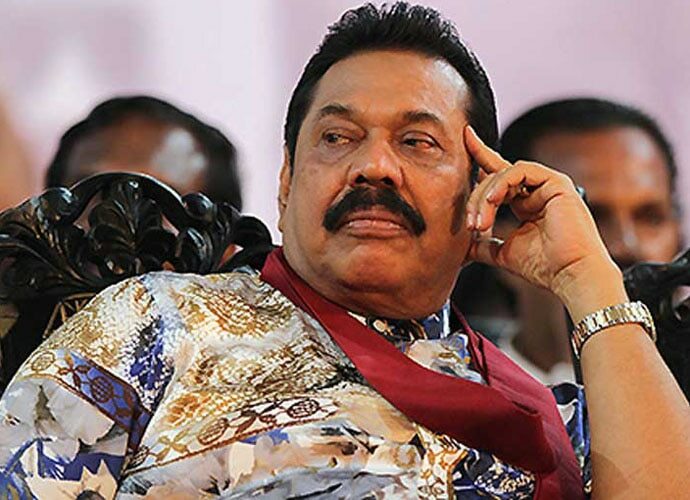 Rajapaksa’s failure to pursue cases of human rights violations during the Sri Lankan military’s operations against the Tamil rebels had been a sore issue between him and the Americans. The Americans had enhanced development aid to Sri Lanka post Wickermesinghe’s coming to power in 2015. In fact, a five-year development package is currently being worked out by the Millennium Challenge Corporation (MCC), a government funded body in the US. Member of the US Senate appropriations committee, Patrick Leahy, has stated that Rajapaksa, during his term as a President, “ran the government like a criminal enterprise, making sweetheart deals with China, persecuting the Tamil minority and wrongly imprisoning political opponents and journalists”. 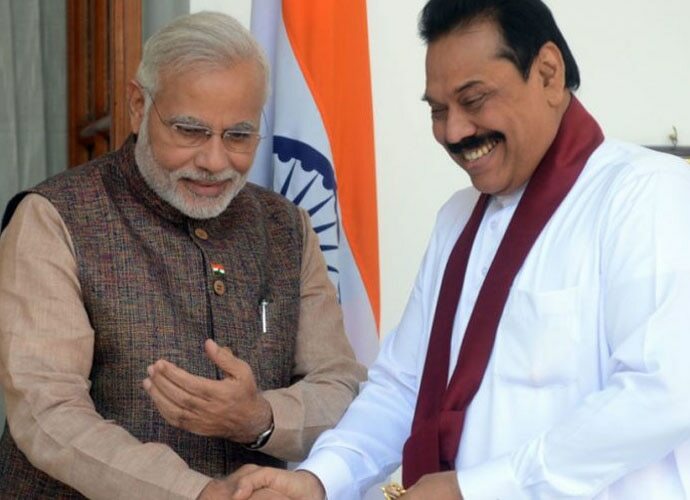 Rajapaksa had been to India recently to convince the Indian leadership that he was not against New Delhi. However, his deep connections with the Chinese and the immediate positive Chinese response to his appointment as the PM, would certainly raise eyebrows in most countries. Rajapaksa has already proposed early elections. However, such elections, otherwise scheduled for 2020, can only be held as per the constitutional provisions that allow preponing by six months at best. Otherwise, the proposal has to be passed by a two-thirds majority in Parliament. Rajapaksa’s party had swept the island’s local body elections on February 10. He is probably looking at maintaining the momentum. For India, as of now, it’s more a case of wait and watch and engage with a government that enjoys constitutional legitimacy. The way forward would be to use diplomacy, aid and grants to keep Sri Lanka from slipping any further into the Chinese orbit.